Jesus warned His disciples not to give for the sake of being admired by men. "Beware of practicing your righteousness before men to be noticed by them," He said (Matthew 6:1). 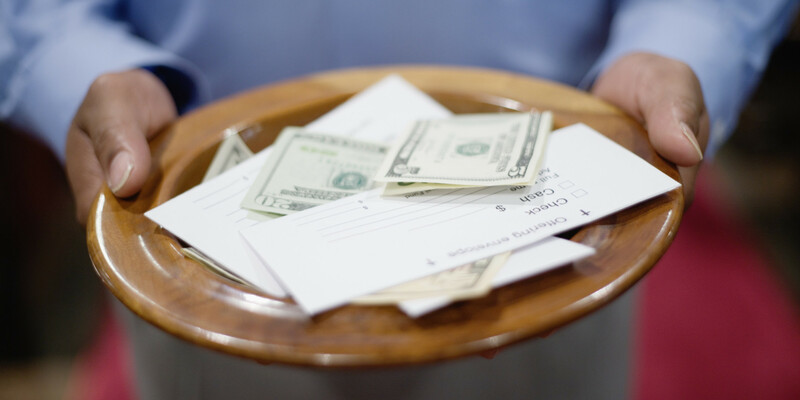 When we give, we must be careful to examine our motives. We ought to give for the glory of God and the good of His people. We must desire His approval of our giving, rather than the praise and admiration of people. Are you giving for God's praise or man's? Are you ready to find out how you can help us?